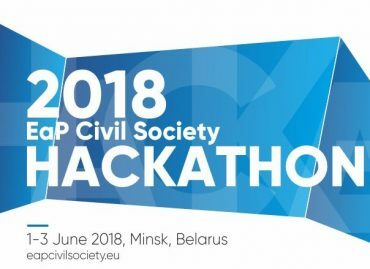 We are glad to invite you to the second EaP Civil Society Hackathon to be held in Minsk (Belarus) on 1-3 June 2018! The registration for the event opens on Monday, 9 April 2018! To apply for participation in the Hackathon please register here. Registration starts on Monday, 9 April 2018. 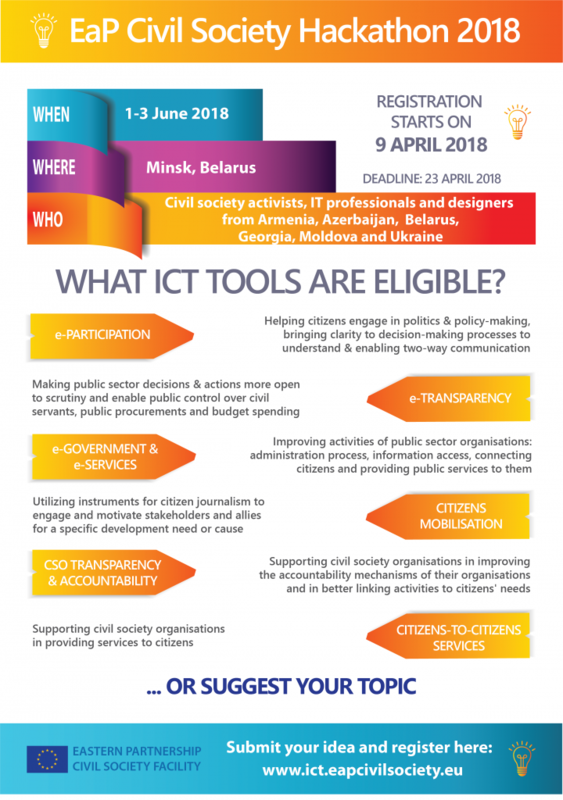 The deadline for submission of applications is 30 April 2018 for civil society activists and 14 May 2018 for IT professionals and graphic designers. Applications from grassroots activists and young IT professionals from across the region are encouraged. More details. On the final day of 2018 EaP Civil Society Hackathon, the jury and participants will vote for the best ICT tool developed during the Hackathon. Three top-scoring ideas will be nominated for Digitalisation for Civil Society Award, a special facility to support the full-fledge development of the best ICT tool designed at 2018 Hackathon. Based on the applications received, the Selection Committee will choose one of the nominated ICT tool ideas for the development and launch. Check how our first CitizenLab 2017 Hackathon went and visit our IDEA BANK for some ideas of ICT tools developed by its participants. 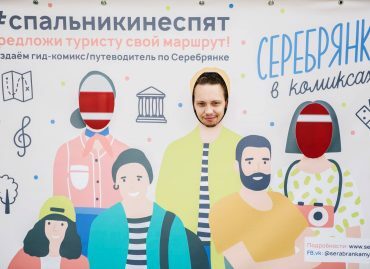 Background information: The European Union is committed to supporting civil society in Eastern Partnership (EaP) countries, including through supporting the development of ICT tools for transparency, accountability, digital participation and public services. 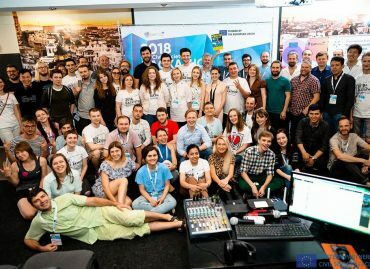 As a part of these efforts, in 2017-2020 the European Union’s Eastern Partnership Civil Society Facility project organises a series of EaP regional hackathons. 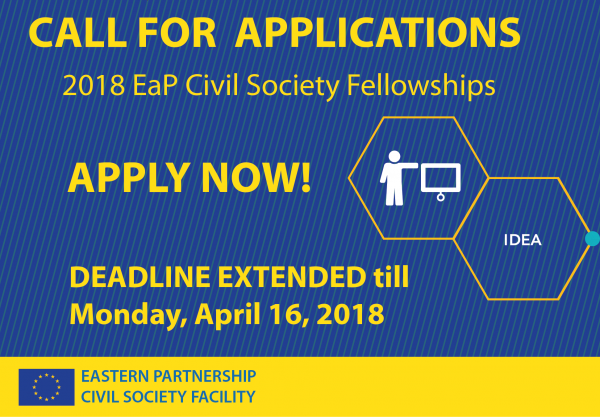 2018 EaP Civil Society Hackathon is the second hackathon in the series. The overall goal of the EaP Civil Society Hackathons is to establish long-term cooperation between local civil society and IT community that would results in developing new ICT tools to empower digital participation of citizens, to improve transparency and communication of governmental decisions and spending, to enable broader participation in decision making process and to advance public services.